Product categories of Dust Suppression Truck, we are specialized manufacturers from China, Dust Suppression Truck, Dust Control Sprayer Trucks suppliers/factory, wholesale high-quality products of Mining Control Vehicles R & D and manufacturing, we have the perfect after-sales service and technical support. Look forward to your cooperation! Made from an alloy of copper and zinc, our LPG Ball Valves offer malleability and corrosion resistance, with added durability. 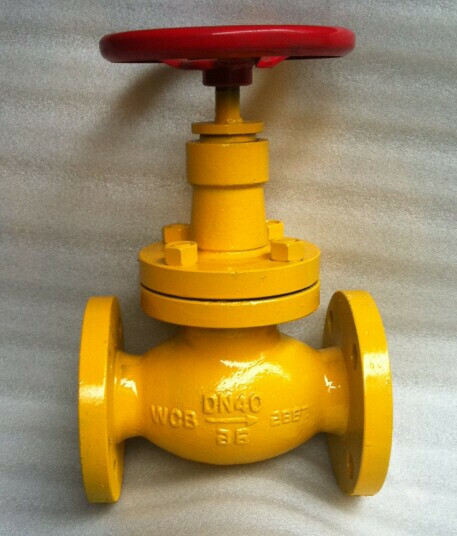 LPG Ball valves are stronger and harder than copper, yet more malleable than steel and iron, allowing them to resist cracking. They can withstand extremely high temperatures, and will not rust.